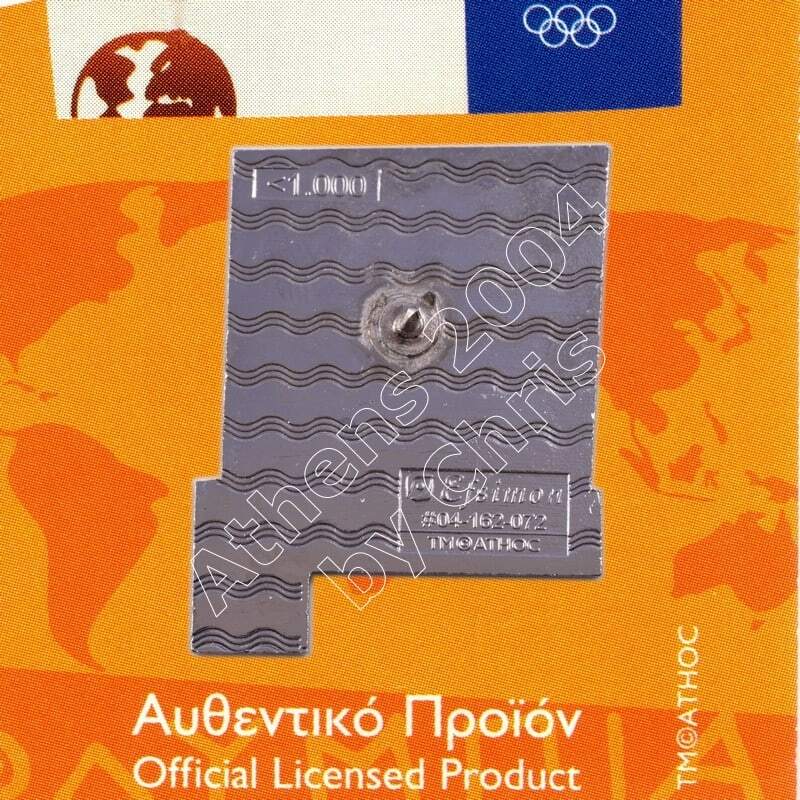 The Olympic Flame past from Greek City, Kastoria. 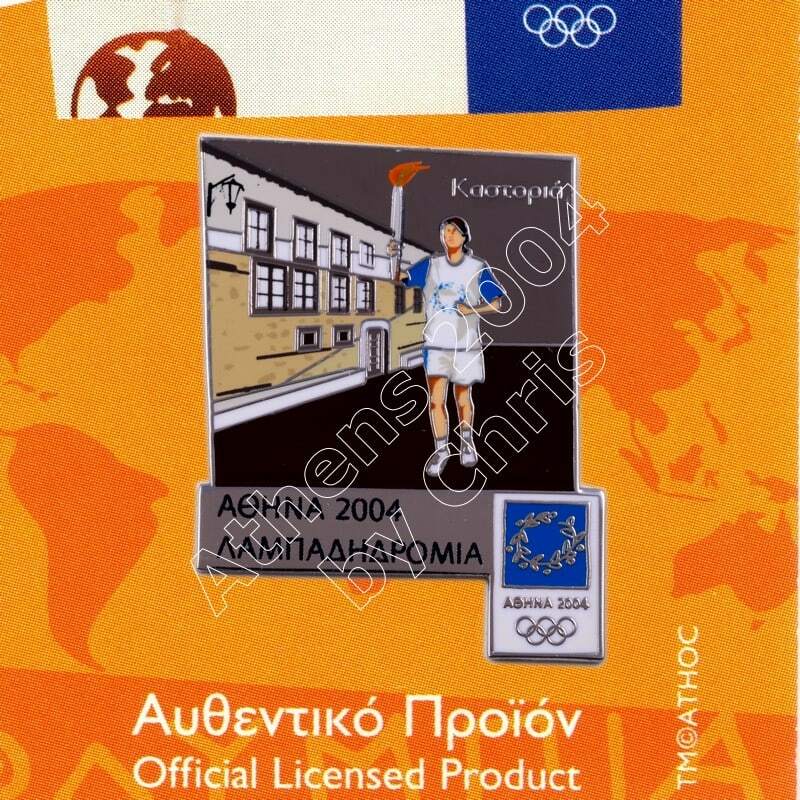 Kastoria is a city in northern Greece in the region of West Macedonia. It is the capital of Kastoria regional unit. It is situated on a promontory on the western shore of Lake Orestiada, in a valley surrounded by limestone mountains. The town is known for its many Byzantine churches, Ottoman-era domestic architecture, fur clothing industry, and trout. 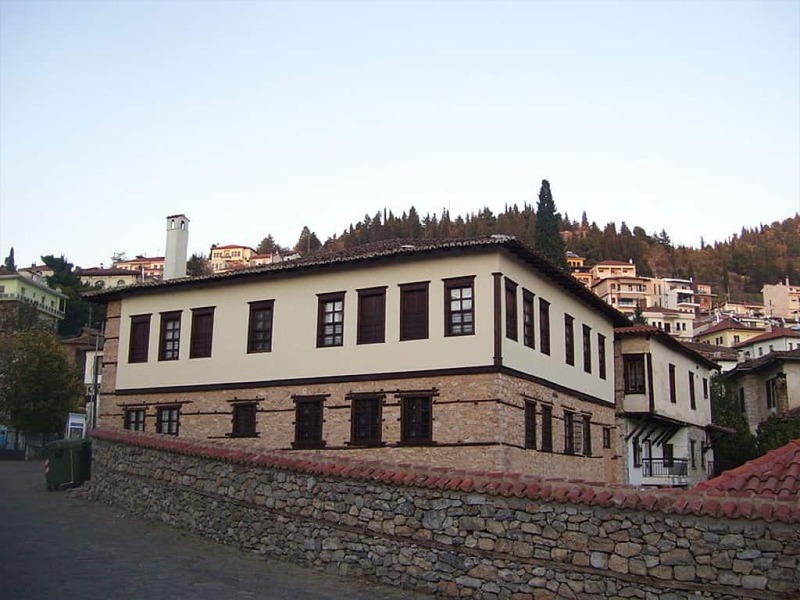 The Museum of the Macedonian Struggle in Kastoria, Greece is housed in a traditional old mansion that belonged to the teacher and fighter Anastasios Picheon (1836-1913). It was inaugurated on 23 May 2010, a project of the “Friends of the Museum of the Macedonian Struggle” that was founded in 1993 in the Municipality of Kastoria. 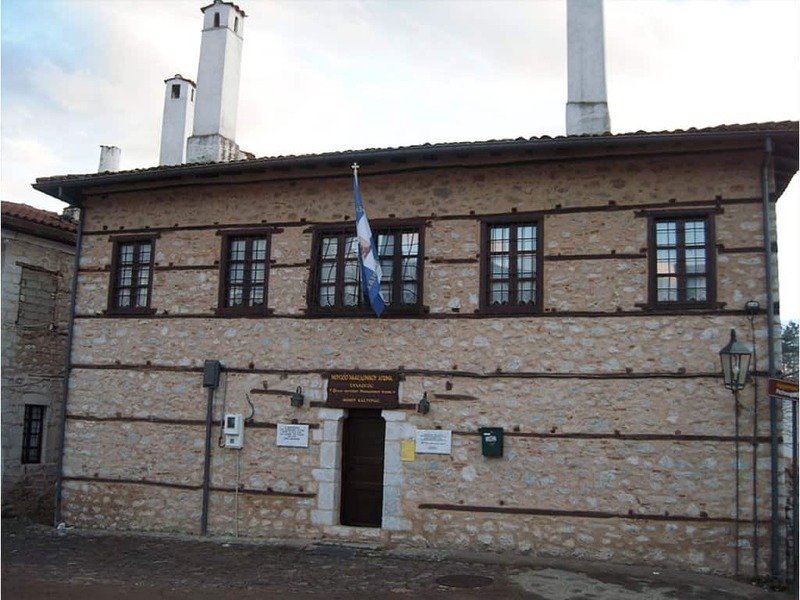 The Museum outlines the Greek revolutionary movements that came into being in Macedonia when it was under Ottoman rule and lasted until its liberation and unification with Greece in 1913. With rich iconographic material and artefacts, it focuses mainly on the crucial (for Macedonian Hellenism) period around 1878. At that time there were uprisings and insurgencies in Western Macedonia by the local Greeks in an effort to abrogate the Treaty of San Stefano, to overthrow the Turkish rule and be united with free Greece. The Museum has a library, a local history reading room and a multiple-use hall in which cultural events are held.